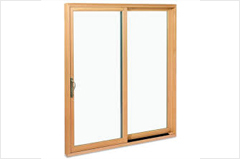 138 mm Sliding Frame for Mosquito Net– This system is useful when the sliding windows are small in height and width. 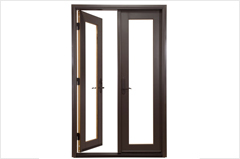 The Outer frame size is 88 mm. 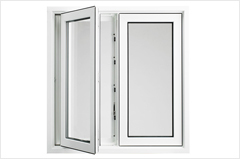 The sliding Sash for Glass in this system is 42 mm and the Sliding Sash for Mosquito net is 21 mm in width. 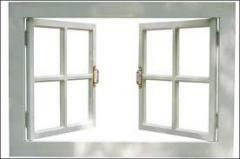 In this we can use only Plastic or Fiber Mesh Mosquito Net. 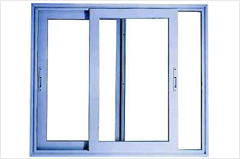 160 mm Sliding Frame for Mosquito Net– This system is a can be used in both small and big sliding windows. 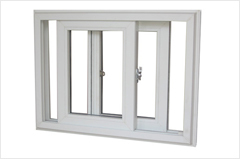 The Outer frame size is 112 mm. 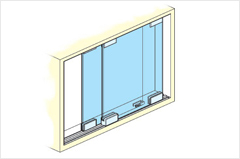 The sliding Sash for Glass in this system is 42 mm and the Sliding Sash for Mosquito net used is the same that is 42 mm in width. 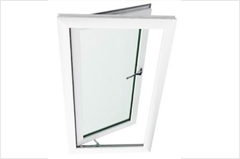 In this we can use all types of Mosquito net like Stainless Steel, Aluminum, and Fiber Mesh Mosquito Net.